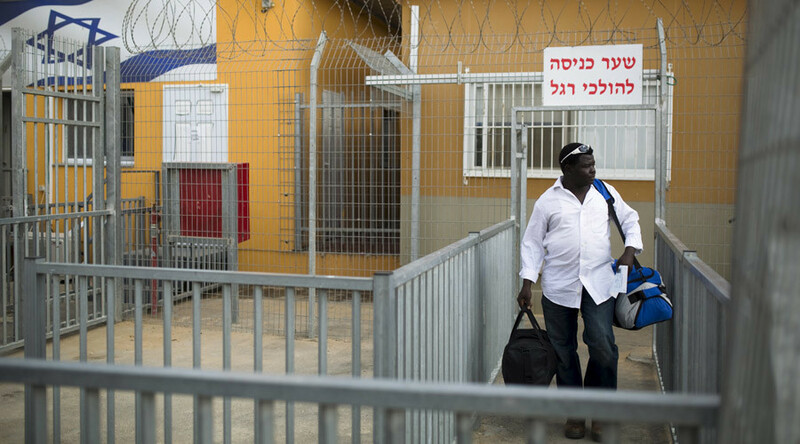 Israeli detention centers for African asylum seekers are overcrowded, prison-like facilities where residents suffer from a lack of basic needs including health and translation services, clothing, proper food and legal advice, a report from a human rights group reveals. 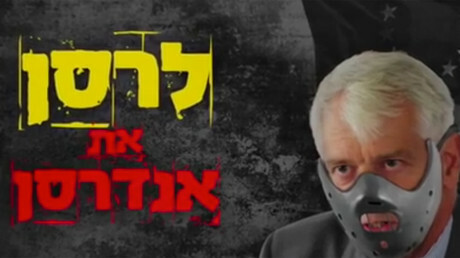 The Hotline for Refugees and Migrants, an Israeli organization protecting the rights of refugees, released a report on Monday reviewing conditions in four Israeli migrant detention centers – Holot, Saharonim, Givon and Yahalom. The report is based on interviews with 72 people held there, as well as official reports and freedom of information requests. It uncovers major deficiencies in the treatment of migrants, who are mostly asylum seekers from Sudan and Eritrea. The respondents complained about a drastic lack of health services, citing language barriers as an additional hindrance barring them from receiving adequate medical assistance. The report notes that in all facilities there is a substantial lack of translation services when detainees interact with the representatives of the prison services, the police, the Ministry of the Interior, doctors and the administrative tribunals. 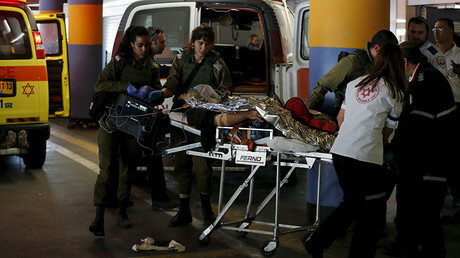 “Detainees noted that oftentimes doctors are assisted by other prisoners who can translate to Hebrew or English, meaning patients have to share intimate medical details with other detainees,” reads the press release on the group’s official website. In the Saharonim center only three out of 26 migrants reported that a translator was present during a medical examination. The report also indicates the lack of mental health professionals able to deal with depression, which many asylum seekers suffer from. Either they were not informed about the possibility to receive psychological treatment, or their condition only worsened following an ineffective therapy. Many detainees complained they were forced into cage-like constructions stationed outside the prisons during administrative tribunal hearings. During waiting periods that could span up to eight hours, people had to endure extreme weather conditions without any food given to them, claims the report. One problem which seems inherent to all refugee detention facilities is overcrowding. In Saharonim 10 migrants had to squeeze into a room that was designed for 5 people. A similar situation was observed in the Holot detention center, while in Givon about 16 men reportedly had to share one room. The food lacks diversity and its amount is clearly insufficient, notes the report. Although the conditions in the facilities differ, many complaints were raised about the quality of food, which some migrants describe as inedible or undercooked. In addition, detainees are not supplied with a sufficient amount of clothing and basic hygiene products such as soap, shampoo and toothpaste, reads the report. Seventy-seven percent of respondents told the interviewers that they had to buy hygienic products. Human rights workers have limited access to refugees. In some cases, the activists were denied access even after they received prior approval from the centers’ authorities. Adult migrants who are not victims of human trafficking have to pay for legal services, as they are not entitled to free of charge representation. Israel hosts some 34,000 asylum seekers from Eritrea. The refugees coming to the country are frequently told either to go back or are detained by Israeli authorities. Under Israeli law, illegal African migrants can be incarcerated without bringing any charges for up to three years. Last year, it was reported that since 2009, Israel has granted temporary residency to five Sudanese citizens, mostly from Darfur, out of more than 3,000 requests. Israel granted refugee status to just four asylum seekers from Sudan and Eritrea out of more than 5,000 applicants, Haaretz reports.